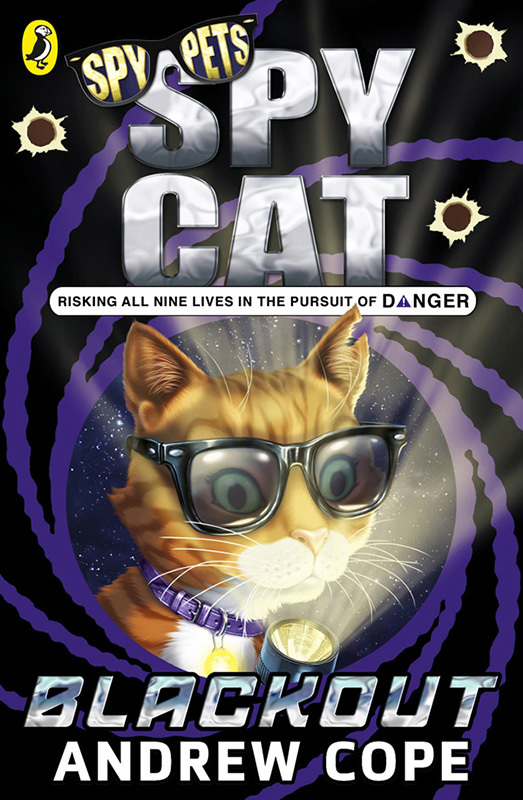 This summer saw the release of ‘Spy Cat Blackout’ by Andrew Cope, the next instalment of the fabulous Spy Pet series. 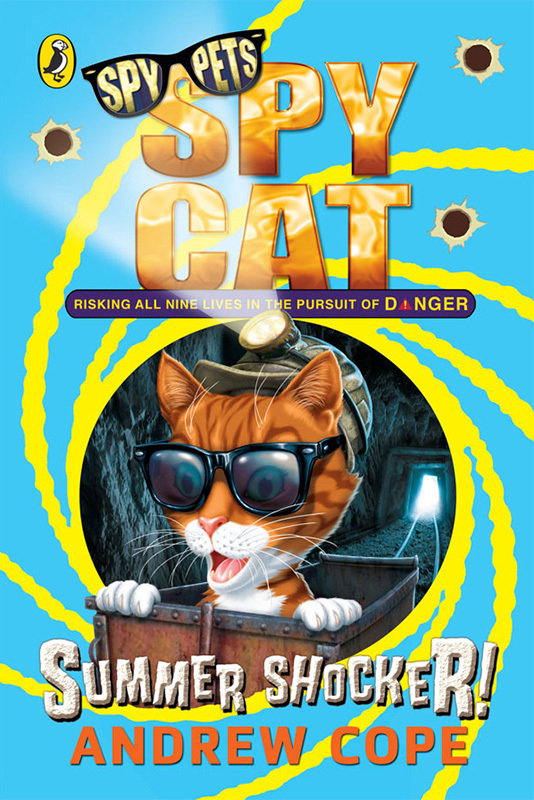 Following on from 'Spy Cat Summer Shocker', Andrew Farley produced another great cover. To see more of Andrew’s work click here. Andrew Farley is represented by Kids Corner. Published on 11 July 2014.